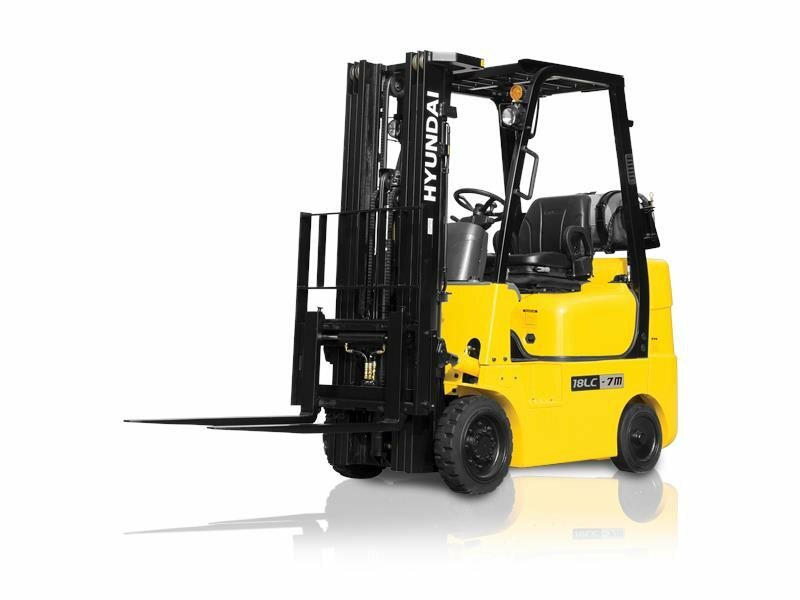 Hyundai’s compact LC forklift provides a cushion tyre option for the small LPG forklift user. The compact and efficient design and increase operator comfort makes for a great unit all round. Available in 1.5-2.0 tonne lift capacities.